At this weekends Star Wars Celebration event in Chicago, Jon Favaru hosted a special panel for his new Disney+ exclusive live action series, Star Wars: The Mandalorian. Also on the panel was Dave Filoni, Pedro Pascal, Gina Carano and Carl Weathers. 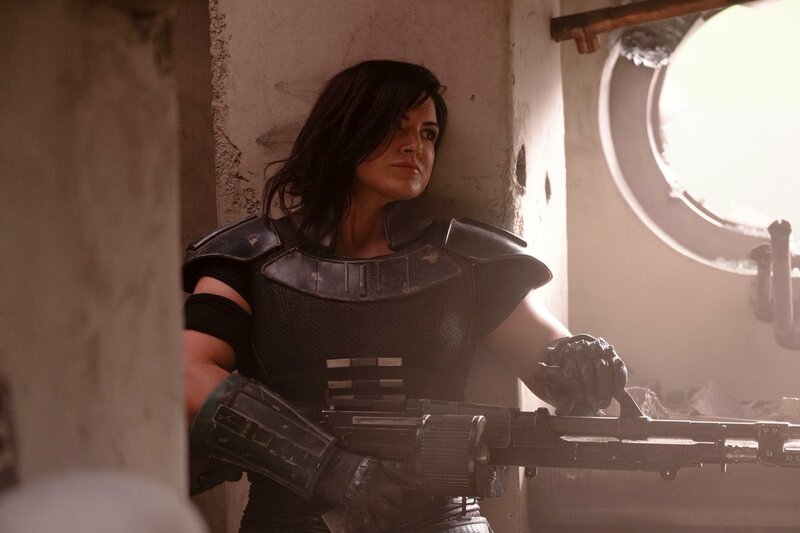 Gina Carano plays “Cara Dune” an ex-Rebel Shock Trooper that is having a hard time reintegrating into society now that the war is over. 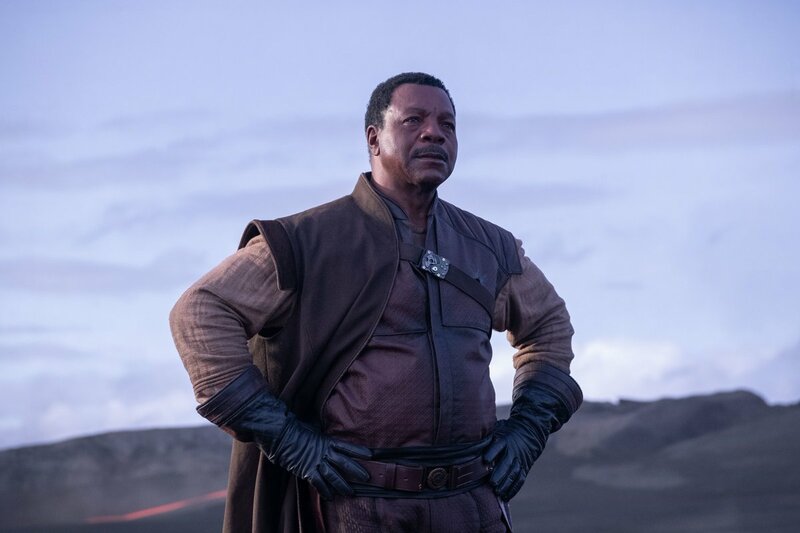 Carl Weathers plays “Greef”, who is the head of a guild of bounty hunters. They are using practical effects for as much as possible. They used the 501st Legion to play additional Stormtroopers. 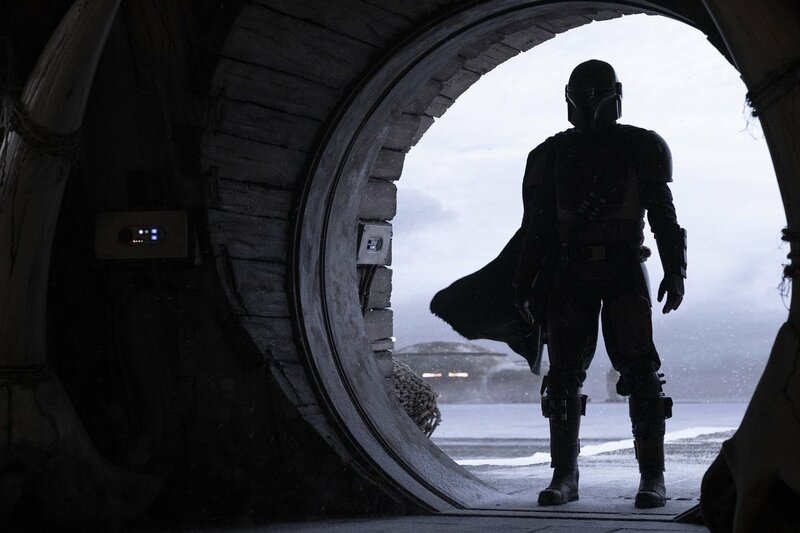 “The Mandalorian is a mysterious lone gunfighter in the outer reaches of the galaxy,. Some might say he had question moral character.” Said Pedro Pascal. 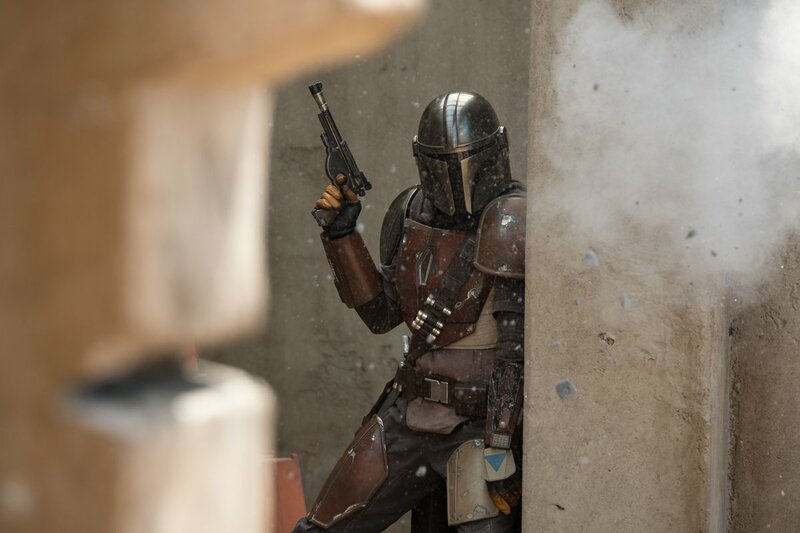 Disney also released some official images of Star Wars: The Mandalorian: There was a sizzle reel shown to those in attendance, but this wasn’t released to the public. This video showed mainly behind the scenes information, with a few shots of the main characters.